My brides (and grooms!) are simply amazing because they value the photographs from their wedding day so much that lately they have been emailing me lots of great questions on how to get the best photos on their wedding day. 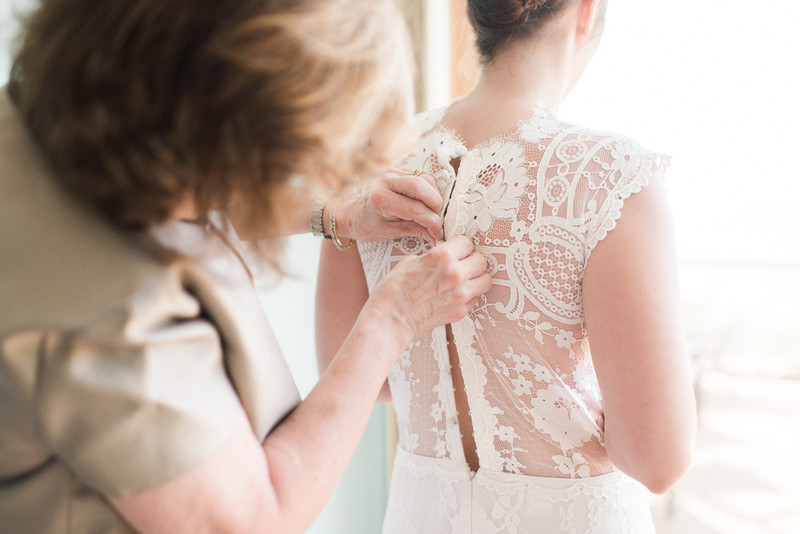 I LOVE it when my brides look to me for advice, and I am happy to help! 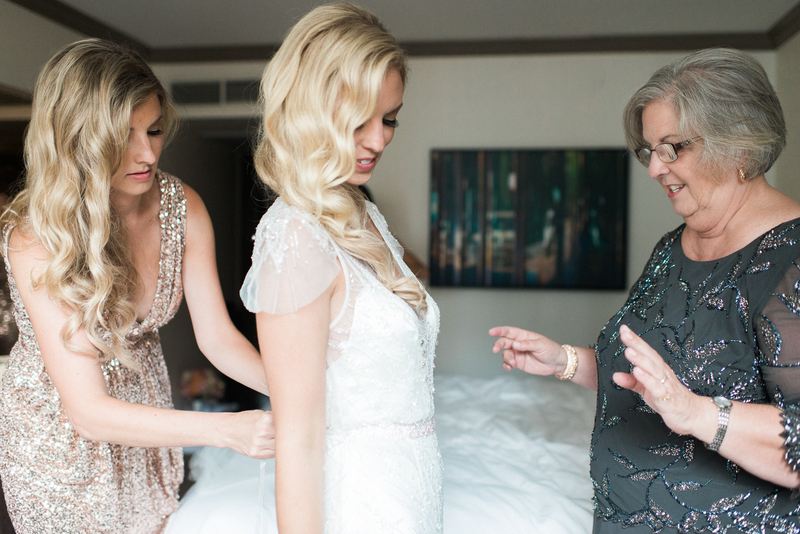 One of my brides emailed me last week asking me about the best places to get ready at. This is something that sometimes gets overlooked in the planning, but it can really help make getting ready photos so much more amazing. 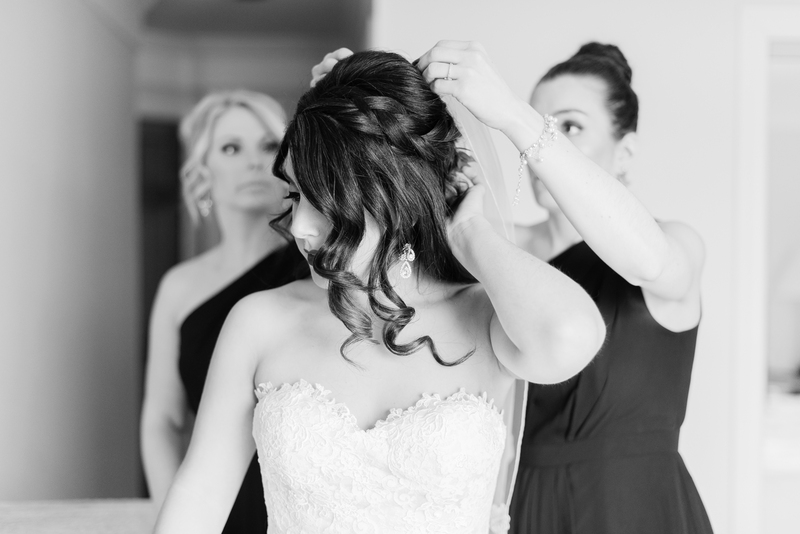 Often times the getting ready location is at a bride’s family home while others opt for a trendy hotel. Where ever the location, here are some things that I look for when picking out the best spaces to get ready at. >> Natural light: I am a natural light photographer, so having a room that is full of natural light, not lamps and lightbulbs, is best. This allows for beautiful portraits and natural skin tones. >> Large windows: Any window is better than no windows, but spaces with floor to ceiling windows or large windows (and lots of them) is ideal. It is best to have a room with north and south facing windows for the best light throughout the day. 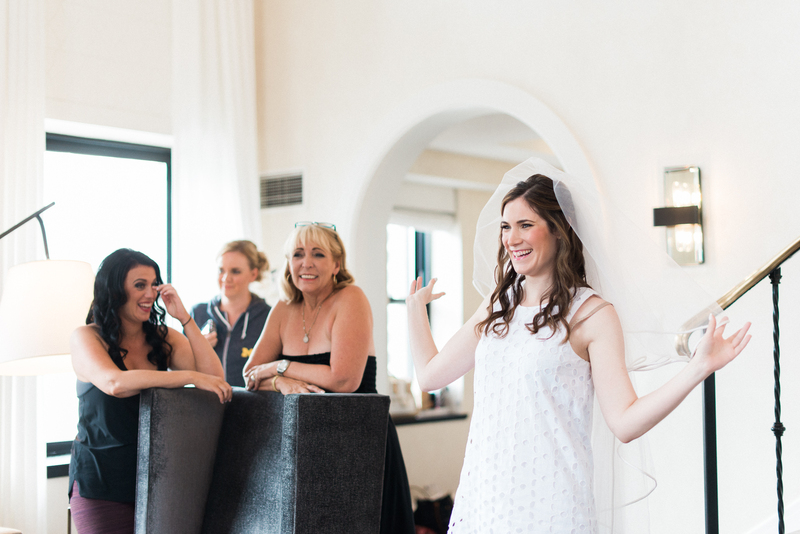 >> Suites or larger spaces: If your budget allows, a bigger room or bridal suite allows everyone more space when getting ready … especially if you will have your wedding party getting ready with you. >> Light colored walls: Rooms with white or cream walls are best as they act as a natural reflector for all of the natural light entering the room. If possible try to stay away from rooms with bold colors like green or pink as the wall colors will make everyone’s skin tones look unhealthy. >> Interesting decor: A space where the decor matches the theme/aesthetic of your wedding day is ideal, especially if you will be getting a wedding album as it will help to tell the story of your day cohesively. The decor will be used for a lot of your detail photographs (dress, jewelry, earrings, etc) as well as environmental elements for portraits. >> Uncluttered spaces: Messes and clutter only distract from my brides/grooms, so spaces that are simple and clean are best. Don’t worry, if there is clutter, we can move it out of the way for the photos, but I always ask my brides/grooms to try to keep any mess to one small section of the room so it doesn’t end up in their photos. Need some ideas on some hotels that I love to photograph in? Here is a small list (in no particular order) of some of my favorite spaces in Chicago and around. Any other spaces you love? Let me know!